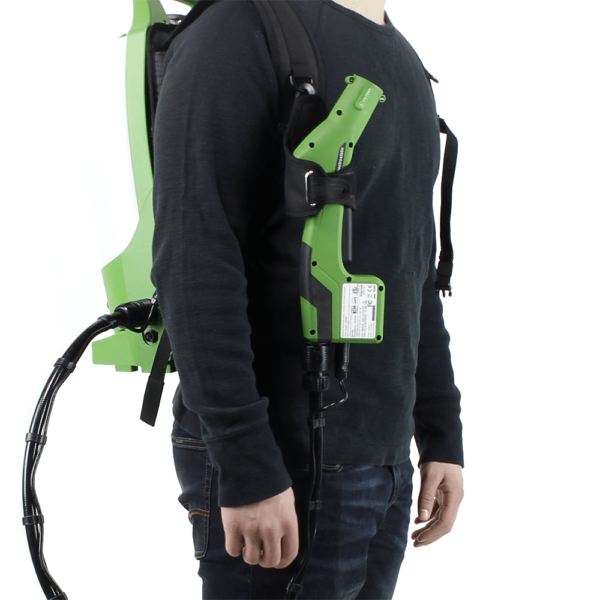 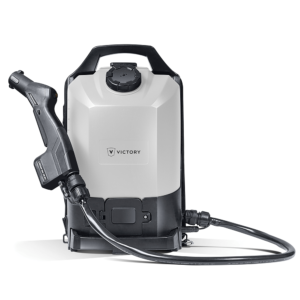 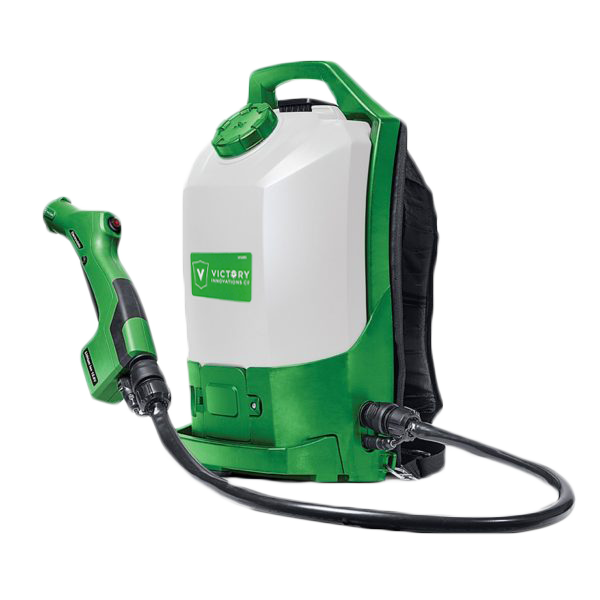 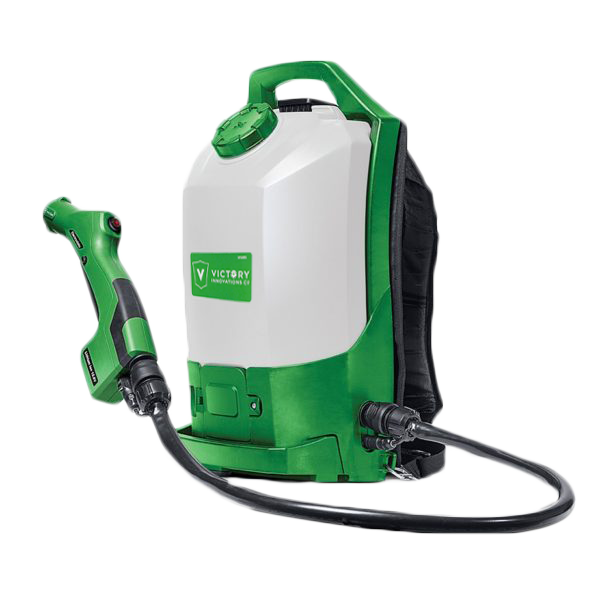 Our Professional Cordless Electrostatic Backpack Sprayer is designed to allow the professional to cover up to 23,000 square feet on a single tank of fluid (coverage per tank is determined by internal testing using flow rate and particle size). 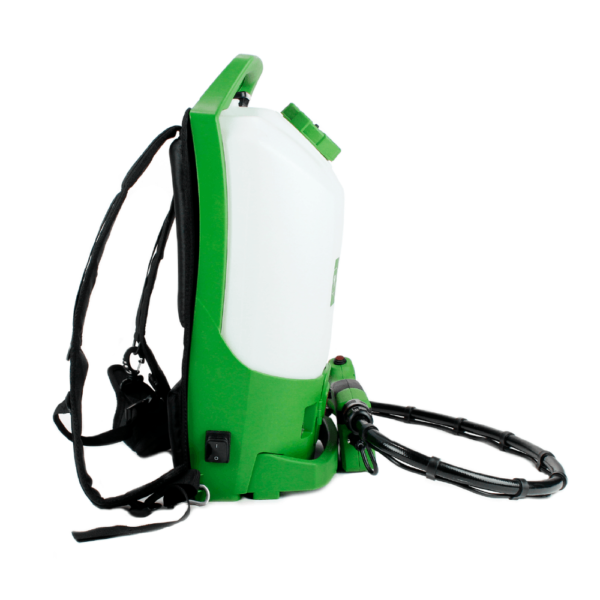 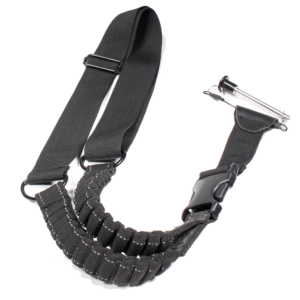 In addition, it is designed to save time and labor, spray less liquid, and cover more surfaces. 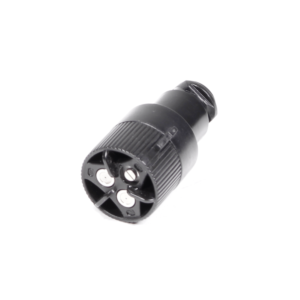 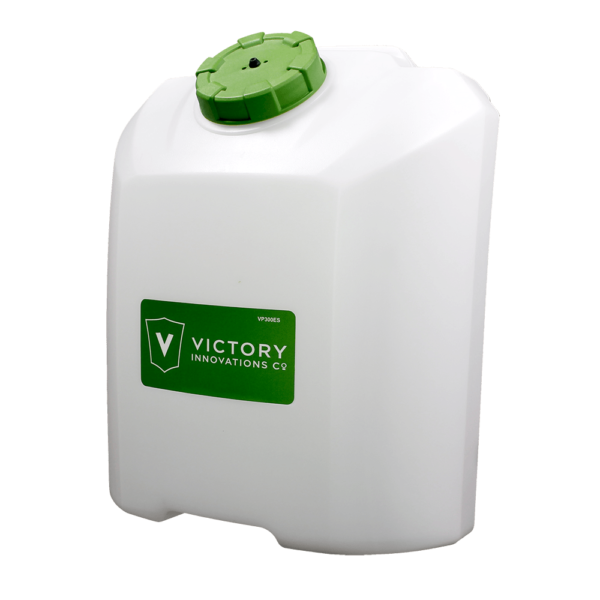 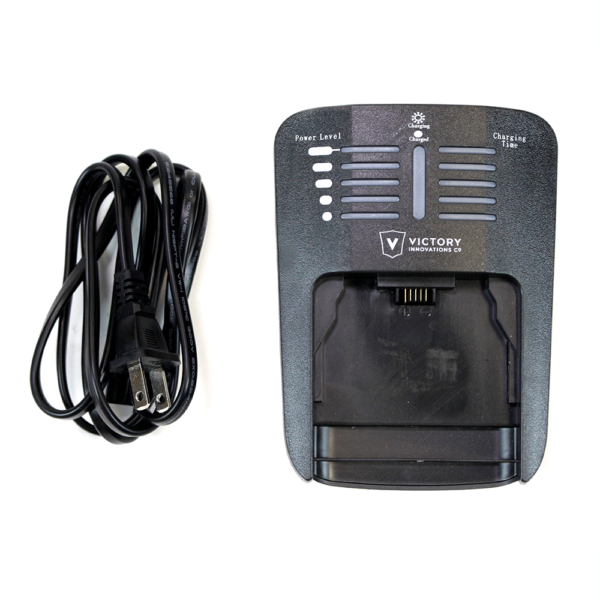 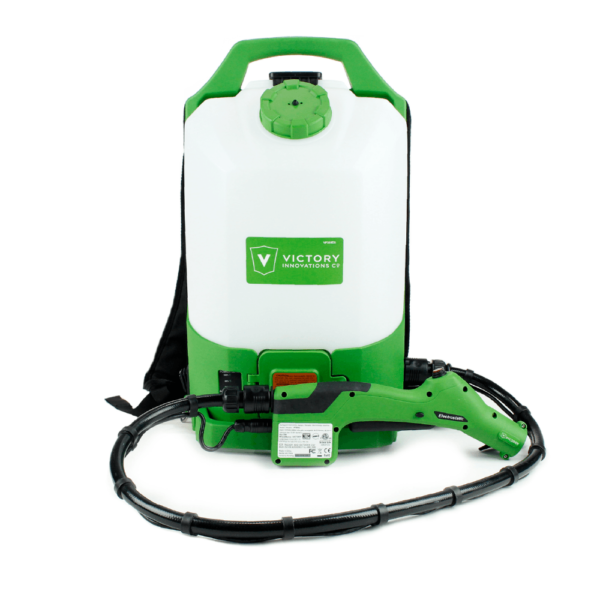 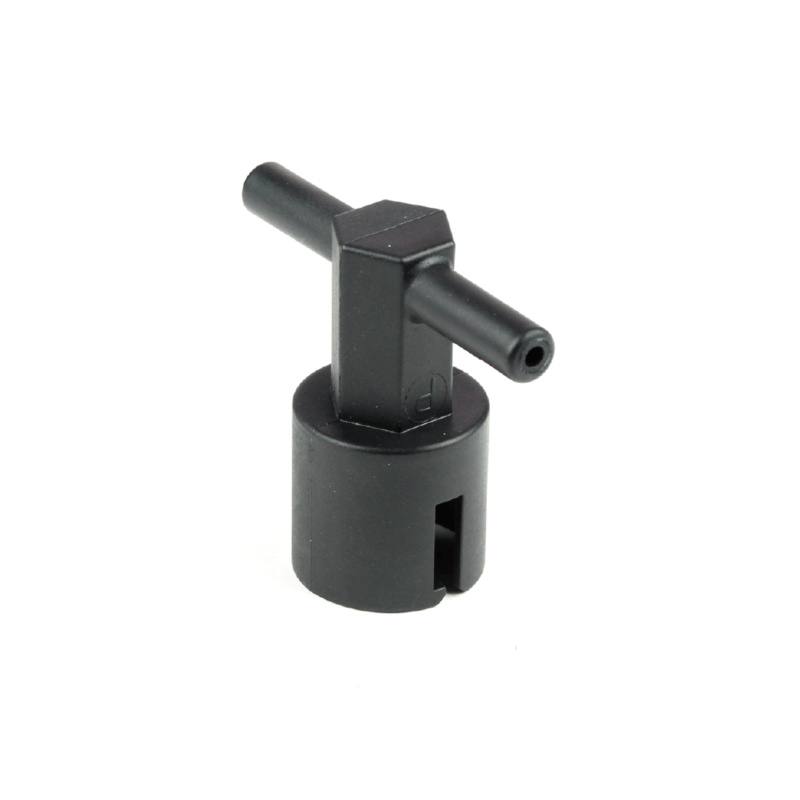 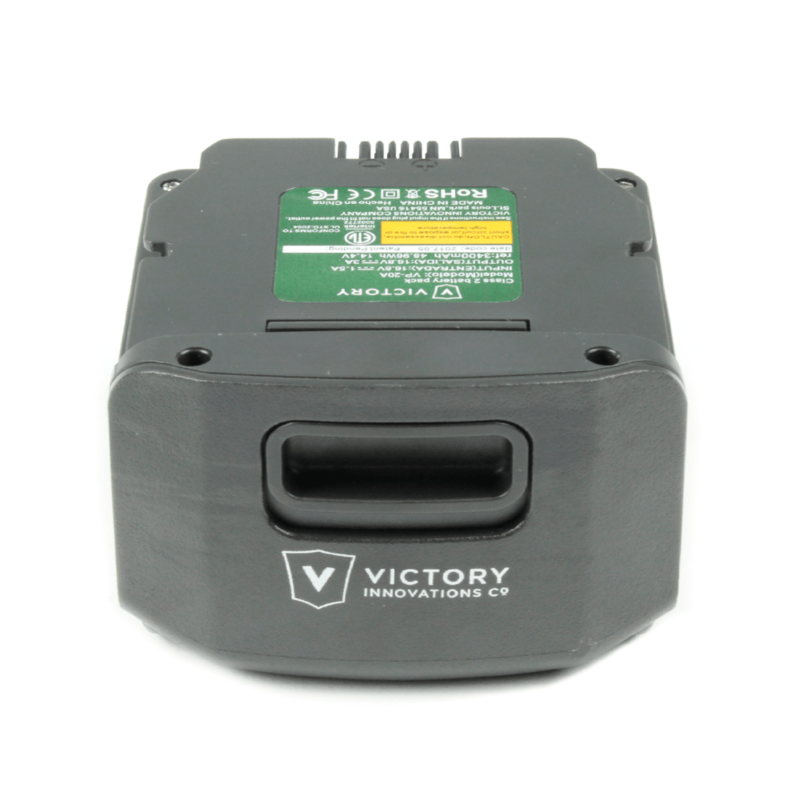 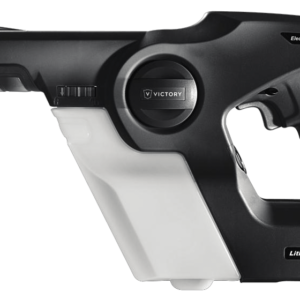 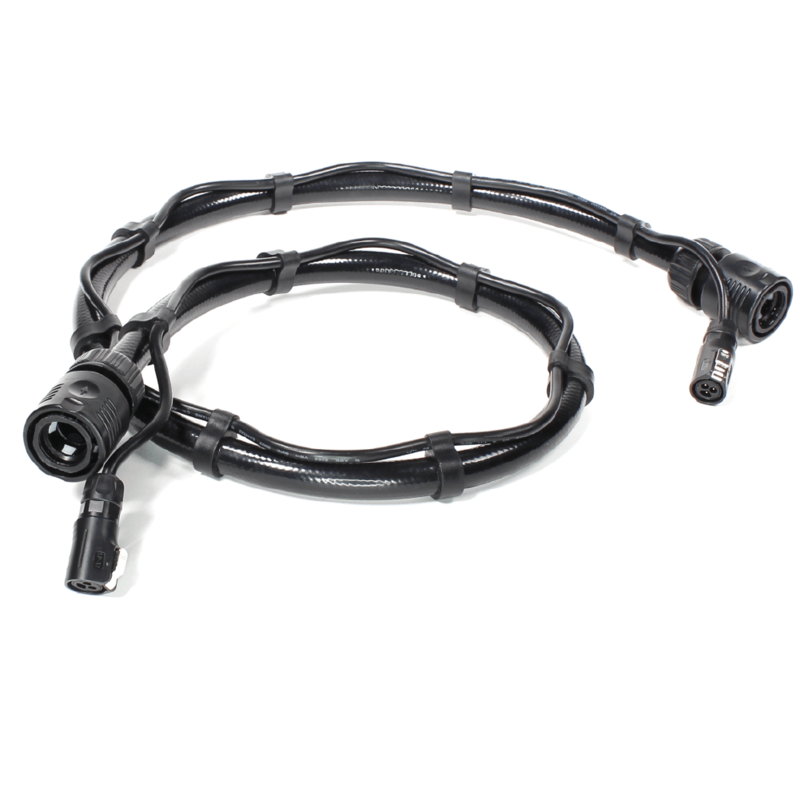 Victory Sprayers’ patent-pending technology provides an electrical charge to solutions, allowing them to wrap conductive surfaces with an effective and even coverage. 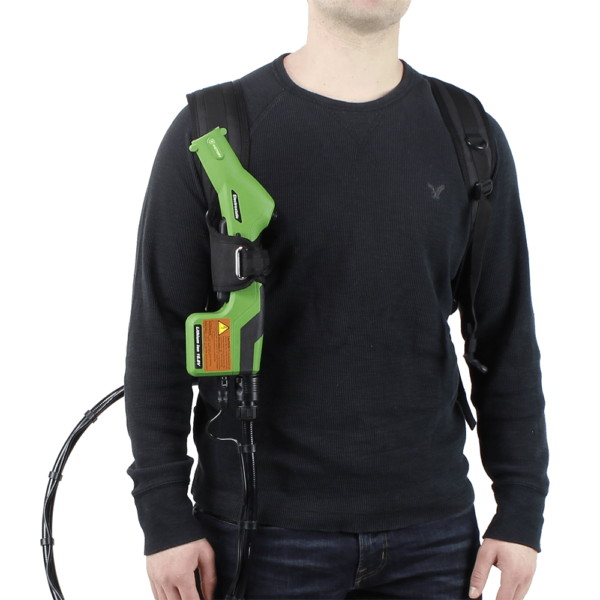 Double-charged particles envelope all conductive surfaces – shadowed, vertical and underneath.